For less than the cost of a cup of coffee, you can empower your life so that you can live Authentic, Amazing, and as a bold Actor of your own Success. Take the journey now. You can try it out for FREE for 1 month. 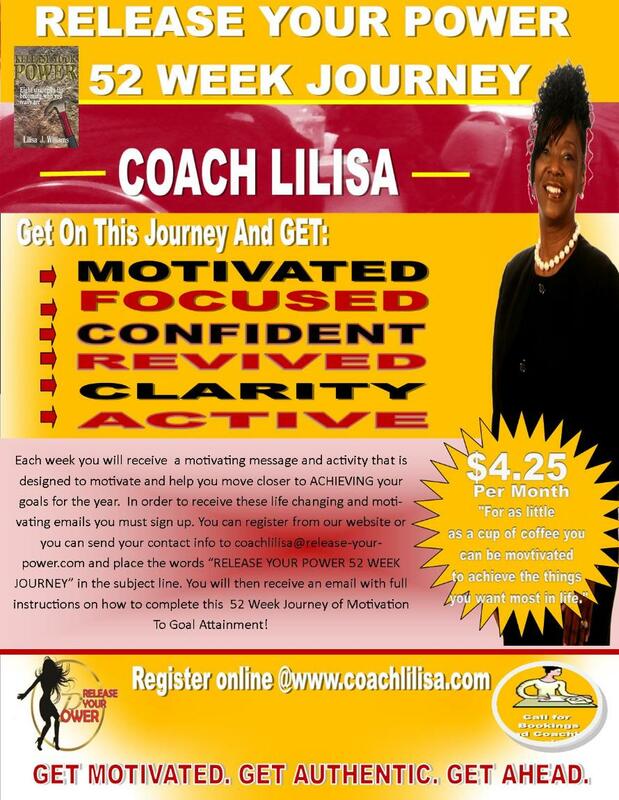 You will get a powerful message delivered to you each month in the email you provide with your subscription.